Our Baby Bear Swim Program is the most progressive, fun, nurturing and effective infant/toddler swim program in the region. Your child will quickly develop a love and respect for the water that will launch a life-long, healthy relationship with the water. Our Baby Bear curriculum is based on the teachings and philosophies adopted many years ago in Europe – the birthplace of baby swimming. The program is headed by Tim Hall, Co-Owner of Silver Bear Swim School and a contributor to the United States Swim School Association’s Infant Toddler Advisory Board. Silver Bear Swim School utilizes the standards, practices and hands-on training provided by the USSSA. 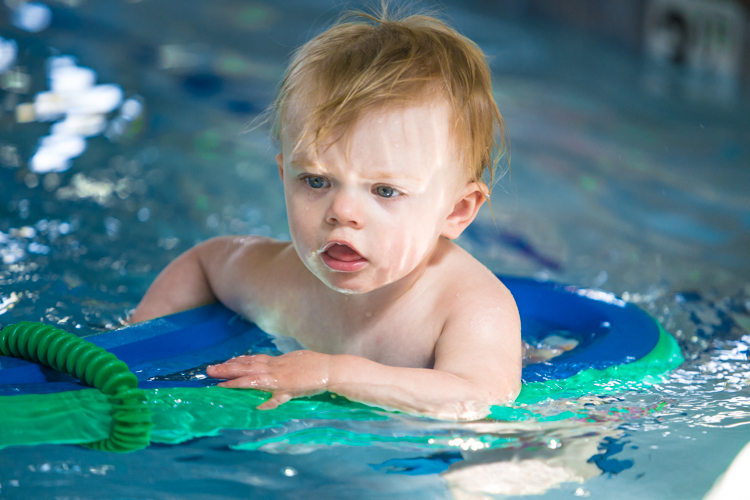 Scientific studies of infant swimming in Germany have shown that early aquatic stimulation develops a child in three key areas: physically, mentally, and emotionally. Children who swim consistently from infancy are significantly stronger and more coordinated. A beginner class for children 6 – 35 months of age. Parent participation is required. An advanced class for children 18-35 months. Parent participation is required. Qualifications: must be a graduate of our Baby Bear I level. 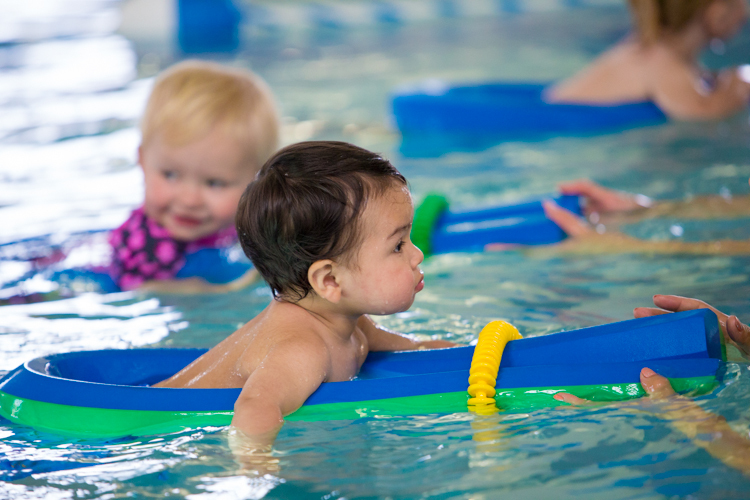 Swimming is quite possibly the best activity available for young children, especially babies. There are no other activities for children under the age of three that offer so much opportunity for physical and social growth and at the same time build confidence and create a platform for active parent bonding. 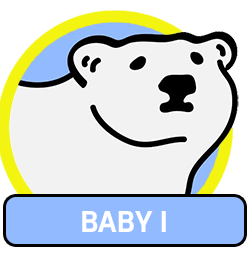 The Silver Bear Baby program is for children ages 6 months to 35 months. The classes are in a “baby and me” format so mom or dad gets to share in the fun, excitement and sense of accomplishment that comes with each lesson. Classes meet once a week for a half an hour.